As my favorite month comes to a close, I thought it would be fitting to recap the month via Instagram. Why is May my favorite, you ask? I am so grateful for all these moments and feel blessed. 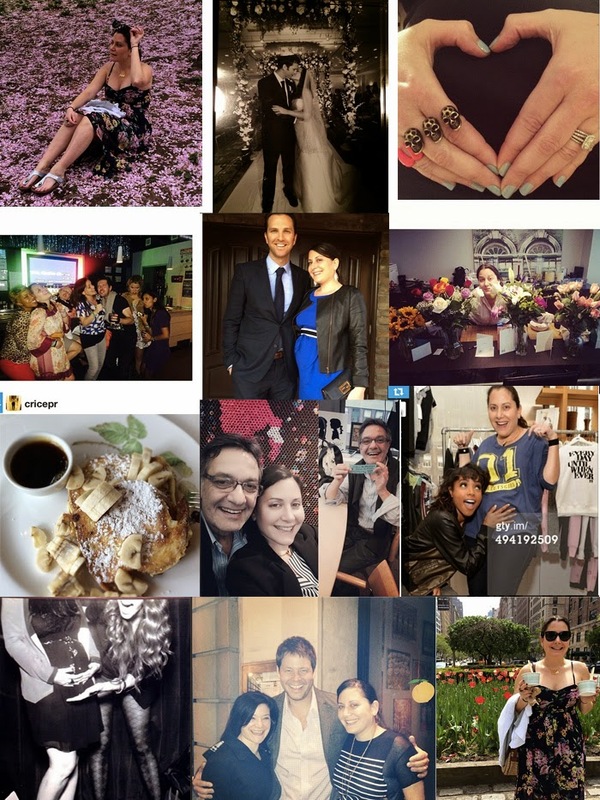 I couldn't fit all of my May moments below, but if you follow me on Instagram you will be able to see it all there. And if you don't, make sure to follow @stacyigel and my brand @boymeetsgirlusa too!